Check back soon as we introduce additional features to our all-new website, including a searchable Member Directory of all student-athletes who lettered in a varsity sport at the University of Michigan! 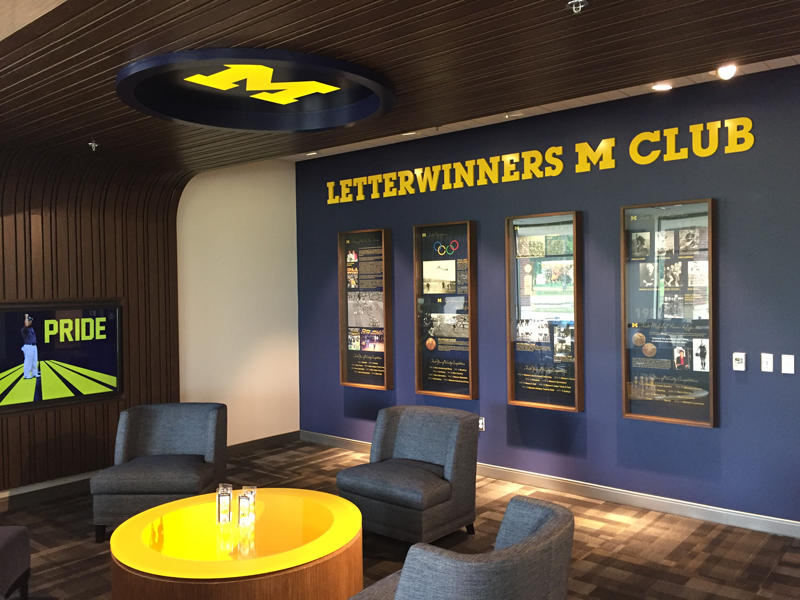 The Member Directory will only be available to Letterwinners who are current with their dues. If you are unsure of your membership status in the club, or know you need to renew, please contact us!